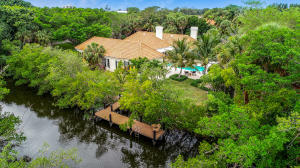 Seminole Landing is one of the most exclusive private communities in Palm Beach County. 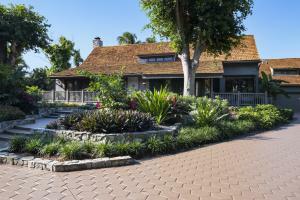 Offering a gorgeous beachfront golf course this community attracts even the pickiest of buyers. Whether you are looking for a home on the ocean, estate on the intracoastal, golf course, or steps away from the beach Seminole Landing is the place to be. Click here to view all homes available in Seminole Landing. 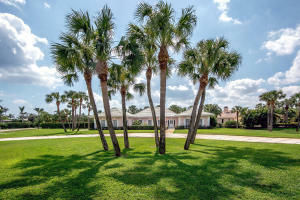 There are a lot of great homes in Seminole Landing . You can view the properties below by clicking on the full listing or the picture. 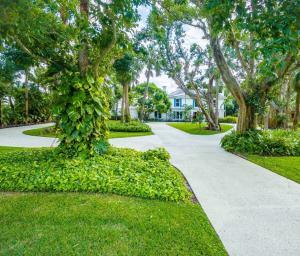 Seminole Landing is a great community here in North Palm Beach, but you can use our North Palm Beach homes for sale site if you would like to see more homes here in Jupiter.